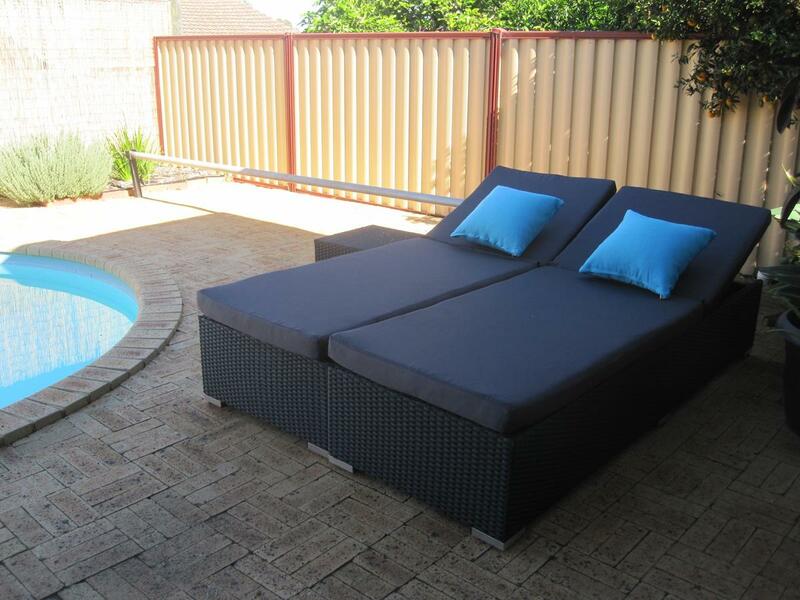 This beautiful sun lounges and table set compliment a poolside, creating a resort atmosphere in your own back garden. 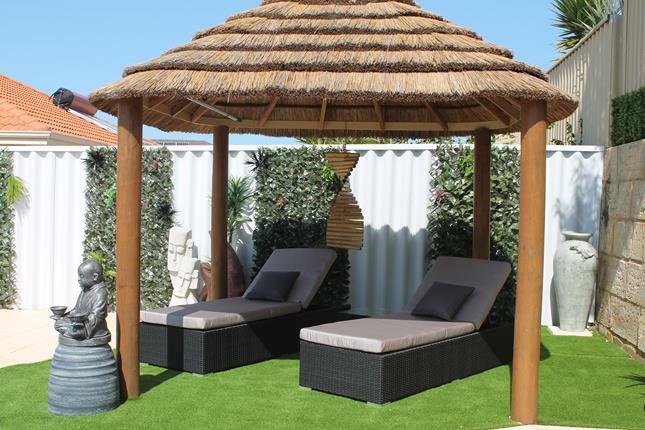 Made of high quality, all weather wicker, these beds are perfect for by the pool. 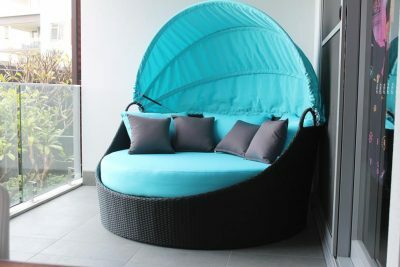 The 6 adjustable backrest settings make it so you can relax with a glass of wine, sunbathe, or read a book. 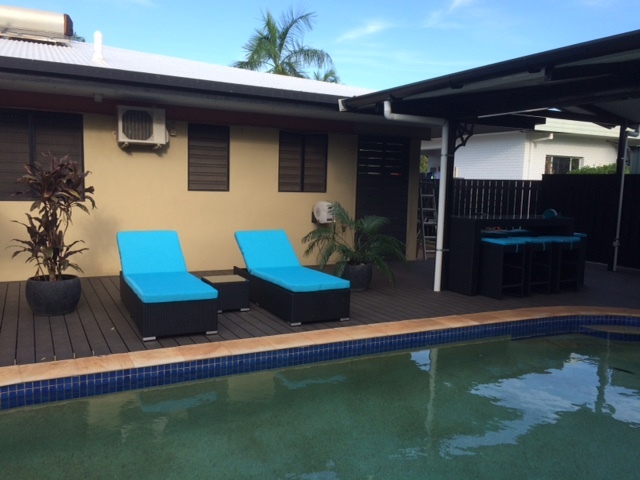 The two lounges can be pushed together, to create a relaxing daybed. Lounge: 200cm long x 70cm wide x 35cm high. Table: 45cm long x 45cm wide x 35cm high.